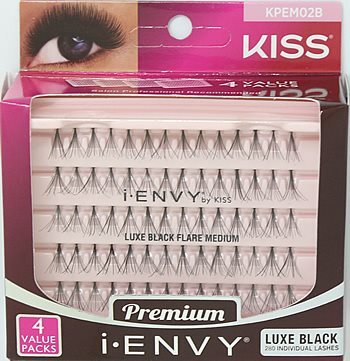 Kiss i-ENVY Individual Lashes ULTRA Black Medium MULTIPACK VALUE PACK (KPEM02UB) have new innovative knot technology that offers 200% more volume than the regular individual lashes. 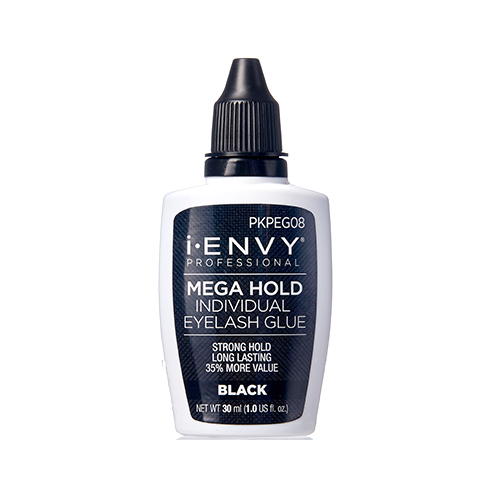 This multipack contains 4 sets. 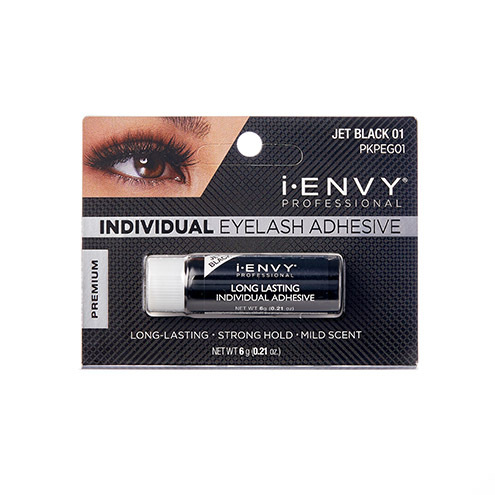 Total 70 Individual lashes x4! 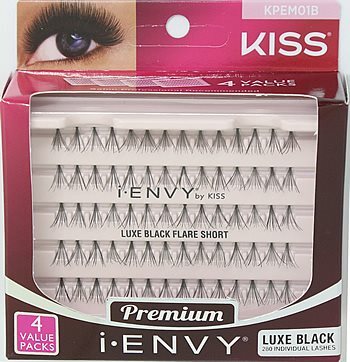 Kiss i-ENVY Individual Lashes ULTRA Black Short MULTIPACK VALUE PACK (KPEM01UB) have new innovative knot technology that offers 200% more volume than the regular individual lashes. This value multipack contains 4 sets. 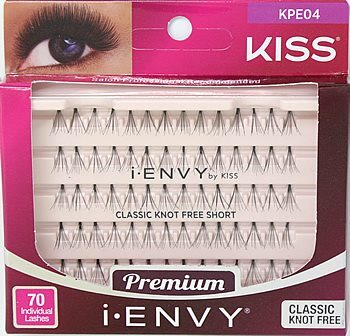 Total 70 Individual lashes x4! 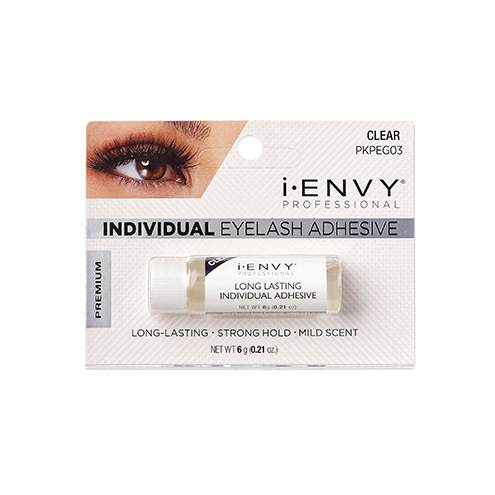 Kiss I-Envy Individual Eyelash Adhesive Clear (KPEG03) semi-permanent individual lash glue (3.5g, .125oz) is enriched with protein; perfect for placing individual lashes exactly where you want them, without damaging your own lashes. 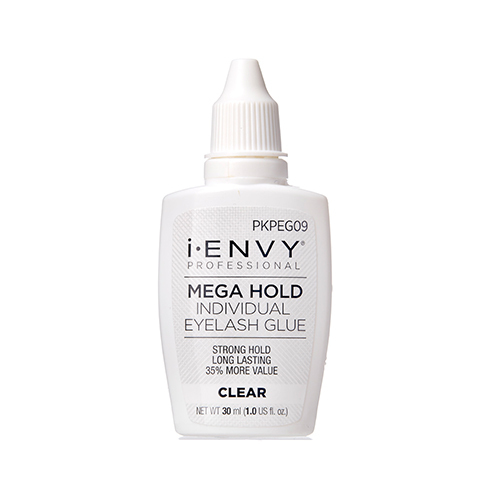 Kiss I-Envy Professional Individual Eyelash Adhesive Dark (PKPEG01) semi-permanent inpidual lash glue (3.5g, .125oz) is enriched with protein; perfect for placing inpidual lashes exactly where you want them, without damaging your own lashes.